Rare Books and Special Collections, University of Sydney Library, Australia. The New Australia and Cosme Colony Collection. 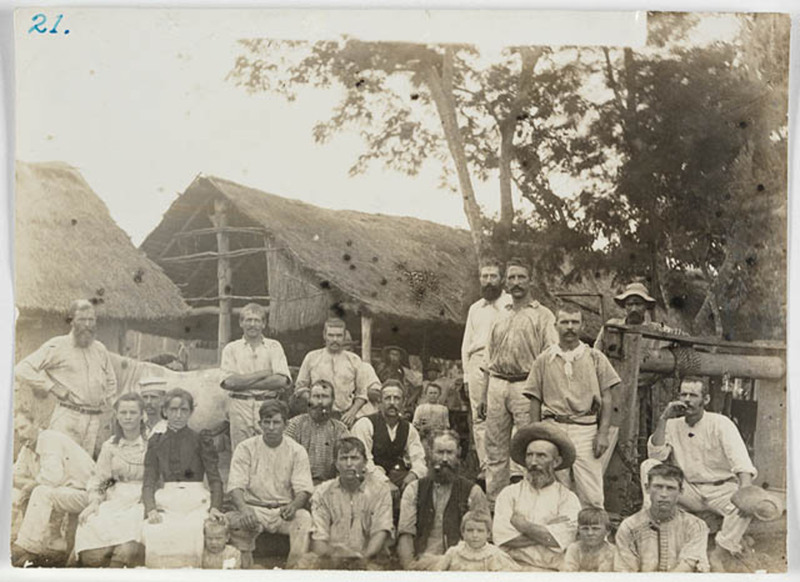 The New Australia and Cosme Colony Collection consists of documents, personal papers, photographs and objects relating to the New Australia Colony and Cosme socialist utopian colonies established in Paraguay in 1893 and 1894 by a group of Australians migrants led by William Lane. Paraguay was the destination to an Australian diaspora that began 120 years ago. William Lane was born in Bristol, England and was the eldest son of James Lane, an Irish gardener, and his English wife Caroline. When Lane was born his father was earning a miserable wage, but later his circumstances improved and he became an employer. William Lane was educated at Bristol Grammar School and was a capable student. Rather than pursue an education he was sent to work as an office boy to supplement the family’s income. Lane’s mother died when he was 14 years old and when he turned 16 he travelled to Canada, the U.S. working as a printer and then a journalist for the Detroit Free Press in 1881. 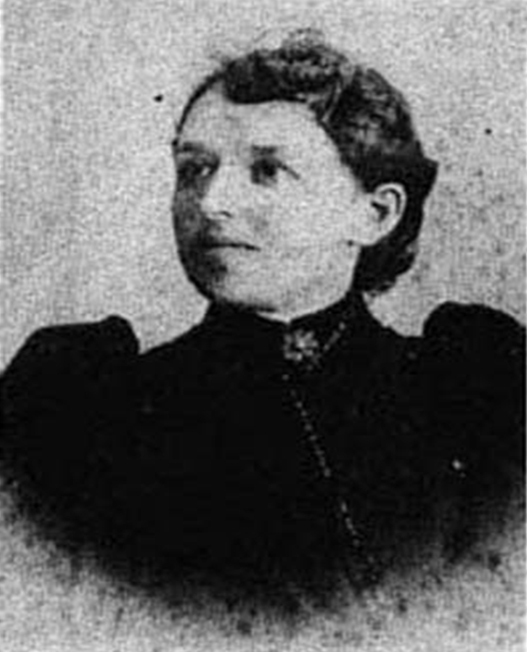 Anne McQuire was born in Edinburgh, Scotland, around 1863. Her childhood was tough. Her father abandoned his young family and her mother died shortly after. Annie was left to bring up her younger sister and to find her own means of survival. Annie did through journalism and by 1882 she was working in a Chicago newspaper office. The following year she met and married a young English immigrant and fellow journalist William Lane. In early 1885 William, Annie, their infant daughter, Nellie, and Annie’s younger sister, Eleanor, sailed to England. After a few weeks stay they re-embarked for Brisbane, Australia with William’s younger brother John. The Lane’s arrived in Brisbane on board the immigrant ship, Quetta, on 29 June 1885. Lane immediately got work as casual journalist for the Queensland Figaro, then as a columnist for the Brisbane Courier and Evening Telegraph, using a number of pseudonyms including Lucinda Sharpe, (which some commentators argue to be the work of his wife Annie Lane), William Wilcher and ‘Sketcher’. Lane’s father was an alcoholic whose drinking left the family in poverty. This experience led William to be staunchly anti-alcohol and he campaigned for Temperance against the ‘demon drink’. In 1886 he spent a night in the Brisbane lock-up disguised as a drunk, and created a national controversy reporting the conditions of the cells. With the growth of the Australian labour movement, Lane’s columns, especially his ‘Labour Notes’ in the Evening Telegraph, promoted the labour cause. Lane attended meetings speaking with his charismatic American twang against oppressive industrial laws, work practices and Chinese migration. In 1887 Lane established The Boomerang that featured labour themes and unashamed racism similar to The Bulletin. He was a strong supporter of Anne’s work with the ‘Women’s Suffrage Movement’ and he was an advocate for the ‘Single Tax Movement’ that was gaining popularity in the U.S. With this growing awareness Lane became a strong advocate for a radically alternative society to imperialist capitalism. In May 1890 he began the community-funded Brisbane weekly The Worker, which was more radical, anti- employer, the government and anti- British. The defeat of the 1891 Australian shearers’ strike confirmed to Lane that there would be no real social change without a complete restructure of society along socialist lines. The Worker became increasingly devoted to a ‘New Australia’ utopia. The Workingman’s Paradise, a novel set in the 1891 Shearer’s Strike, was published under his pseudonym John Miller in early 1892. 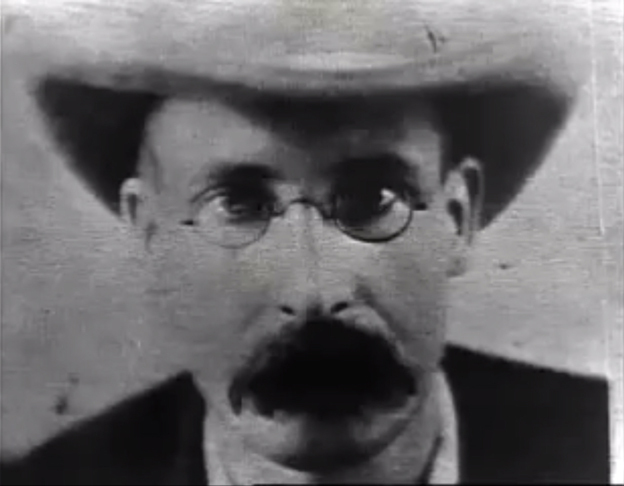 The Workingman’s Paradise promoted the idea that political concept of anarchism was the best form of the structuring of a fair and equal society and that society may have to experience a period of State socialism to achieve the ideal of ‘communist anarchism’. The Australian poet Mary Gilmore wrote in a letter that: the whole book is true and of historical value as Lane transcribed our conversations as well as those of others. 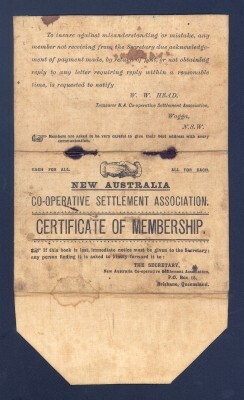 The New Australia Cooperative Settlement Association, known in short as the New Australia Movement, was founded by Lane in 1892. A split in the Australian labour movement between revolutionaries and those who went on to form the Australian Labor Party spurred Lane’s intent to found a socialist utopia outside Australia. Utopian Edward Bellamy’s book Looking Backward was also popular with socialists and led many followers of Lane to idealise a life without want in a socialist utopia. 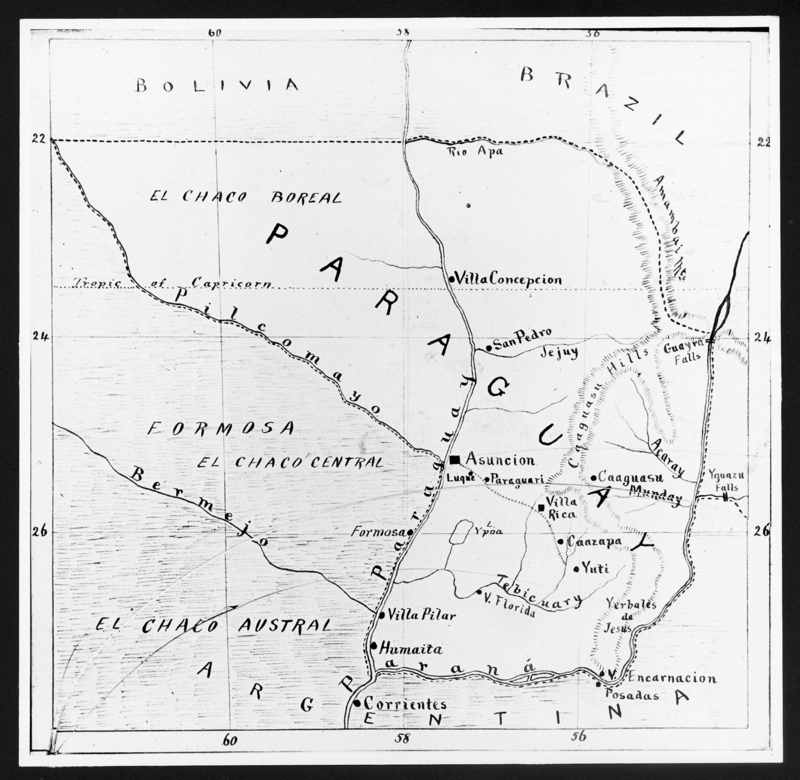 In 1892 Paraguay was chosen as the site of the settlement. Paraguay was desperately trying to rebuild itself after the devastating Triple Alliance War of 1864-1870 wiped out most of the nation’s young men. Paraguay’s population was reduced from 525,000 to 220,000, leaving a majority of women, children, old and disabled. The Paraguayan government was keen to get Australian migration to boost the population of young men to rebuild the population and boost the local economy and had offered the group a large area of good land. Lane recruited 220 shearers, stockmen and unionists and chartered the Royal Tar that sailed from Sydney in July 1893 for Paraguay. There were some able farmers and stockmen, but the many of the New Australia migrants where urban idealist or ne’er-do-wells and malcontents of the Australian labour movement. Notable among them were Mary Gilmore, Rose Summerfield, and Gilbert Stephen Casey. The Bulletin magazine called it a a harebrained scheme to build a new Australia in the middle of the jungle, a society in which all Australians were supposed to be equal. Within months there was conflict amongst the settlers from the beginning over Lane’s rules of no alcohol, no relationships with the local women and Lane’s leadership. Unrest intensified after a second group of colonists arrived in 1894. Dissention caused a rift in the colony and in May 1894, Lane and 58 others left New Australia to found Cosme, a new colony 72 kilometres further south. Eventually New Australia was dissolved as a cooperative by the Paraguayan Government and each settler was given their own piece of land. 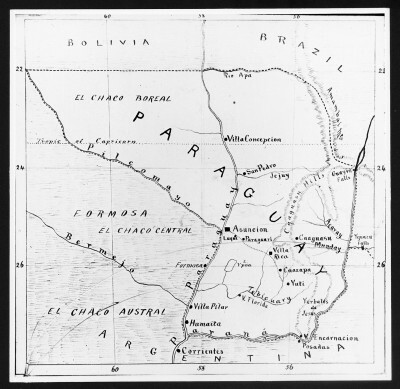 Some colonists founded other communes in Paraguay; others returned to Australia or travelled to England. Some descendants of the New Australia colonists still live in Paraguay. Lane then went with his family to New Zealand. Lane resumed his profession of journalism. Like many disillusioned utopians of that time Lane became staunchly conservative and wrote pieces for ultra-conservative and pro-Empire newspaper New Zealand Herald from 1900. He maintained a strong racism against Asians and during World War I he developed extreme anti-German views. Lane died on 26 August 1917 in Auckland, New Zealand, having been editor of the Herald from 1913 to 1917. Both his sons had died. One son Charles was killed at a cricket match in Cosme in Paraguay, and another Donald on the first day of the ANZAC landings on 25 April 1915 on the beach at Gallipoli. About 2,000 Paraguayans can trace their ancestry to the 500 unionists who have names like Wood, McLeod, Burke and Murray. Some of their descendents are still on the same farms today. Many descendants of the New Australian utopians have since migrated to Australia. Despite this however the Australia Government does not grant the descendants of the New Australian utopians special migration consideration. Paraguayan Australians. Courtesy ABC Australia. Migration from Australia has been termed ‘the Australian diaspora’. The Australian diaspora began as early as the 1840’s where gold miners left the New South Wales and Victorian goldfields for gold strikes in California and the Yukon. Invariably Australian migration is celebrated in terms of what culture, technology and ideas people bring to Australia and the building of an Australian multicultural society. What is over looked or ignored completely however is the contribution Australian migrants have made in the history and development of many other countries. The New Australia and Cosme Collection has historical significance as evidence of the socio–political landscape of Australian colonial society in the late nineteenth century, the history of the evolution of the Australian labour movement, the migration of ideas, culture and technology from country to another, the history of the New Australia utopian settlement in Paraguay. The New Australia and Cosme Collection have intangible significance to the Australian and Paraguayan communities as part of a shared cultural heritage. The history and provenance of the New Australia collection is well established. The Cosme Colony Collection was purchased by the University of Sydney from Gavin Souter and Hilda Lane, daughter of John Lane and niece of William Lane. The New Australia collection has interpretive significance in telling the story of the New Australia utopians and the cultural heritage of the Australian/ Paraguay communities in South America and Australia. Coupe, S. & Andrews, M. Their Ghosts may be heard: Australia to 1900, Longman Cheshire, Sydney, 1992. Thompson, S. For a Colonial and Adventurous Spirit: Migration, Settlement and Federation on the Murray Darling Rivers, Migration Heritage Centre, Sydney, 2010.